As prisoned birds must find in freedom. 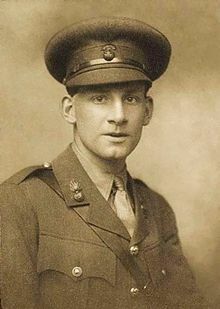 Siegfried Sassoon (September 8, 1886 – September 1, 1967) was a British poet and writer, most famous for the poems he wrote as a soldier in World War I.Decorated for bravery on the Western Front, he became one of the leading poets of the First World War. 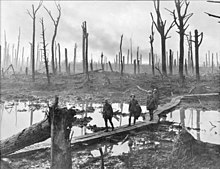 Let no one ever, from henceforth say one word in any way countenancing war. I believe that I may help to destroy the callous complacency with which the majority of those at home regard the contrivance of agonies which they do not share, and which they have not sufficient imagination to realize. This poem is about W. H. R. Rivers. Lines from a draft version of "Revisitation" omitted from final version. 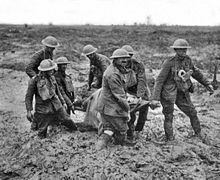 Recording of Sassoon reciting "The Dug-Out"
This page was last edited on 1 February 2018, at 22:31.